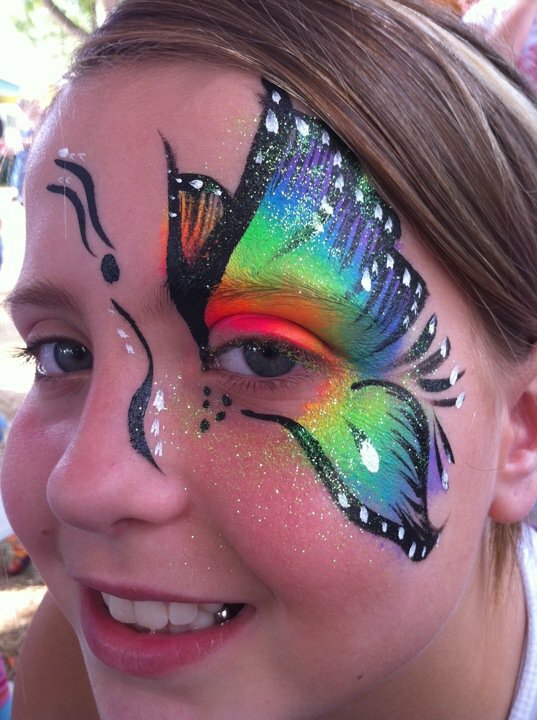 We are professional face painters with over 11 years experience. Our services include full and half face designs as well as cheek art for company events, festivals, schools, private parties, birthday parties & churches. 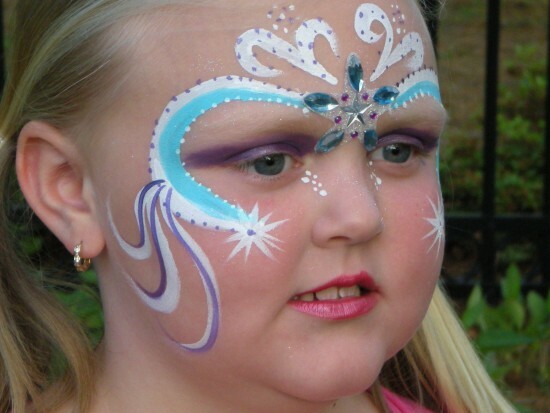 We use only FDA approved face paint. In addition to our beautiful face designs we can also offer temporary hair color to accent the face design. We are a team of 3 (a mother & her two daughters). We work separately to cover NC, SC, & GA, or we work together for larger events. Some of the companies/events that we have done include: Bi-Lo, Bosch, Chick-Fil-A, Hockey games at Bon Secours Wellness Center, Reedy River Duck Derby, Tempkin, and Toccoa Clinic to name a few. Wonderful and easy to work with! Color Me Happy was a great addition to our Fall-O-Ween event. Thank you so much for the kind review! I had a great time at your event. It was alot of fun for everyone. I look forward to coming back next year so please keep us in mind! Micheal was very sweet, professional, and a fantastic face painter! I highly recommend her, and I will be hiring her again. You won't be disappointed! I throughly enjoyed Color Me Happy!!! The talent is far beyond incredible. I am so glad i found Color Me Happy and will book them again in the future!! Michael was professional and on time. Very pleased and worth every penny!!!!! 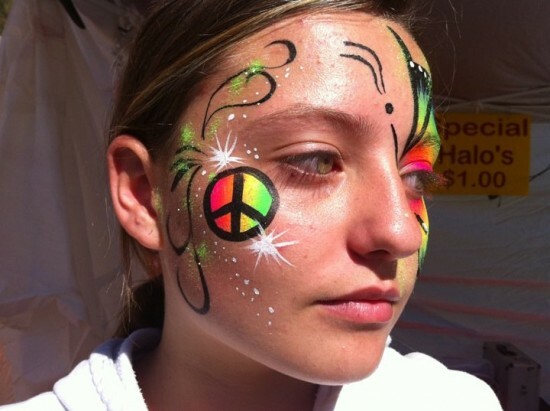 Working with color me happy was easy and the face painting was amazing. 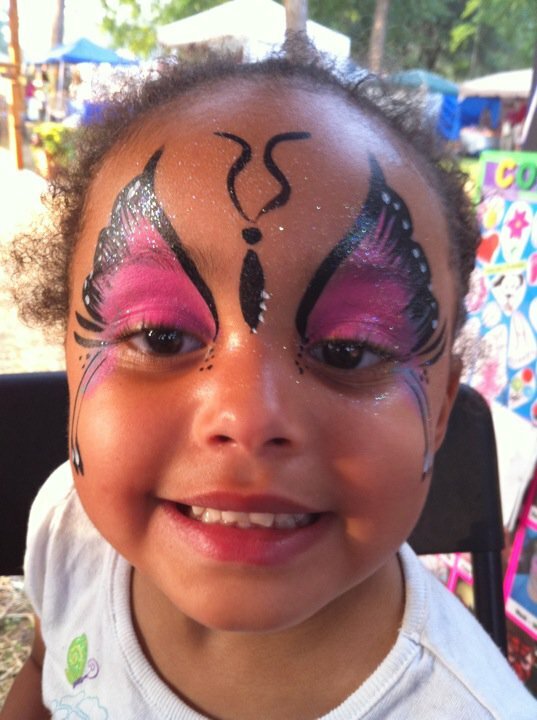 She is hands down one if the best face painters I have seen and with a 4 year old daughter I have seen a few. I highly recommend them for any event. Thank you color me happy! Wow! Thanks so much for the wonderful review! 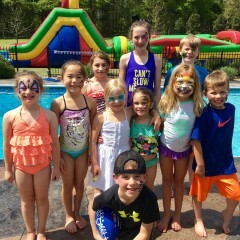 I had a great time at your daughter's party. .It was nice to meet everyone! We booked Color Me Happy for a small corporate picnic in the summer, it was a hit, all the children and the big children joined in, and forsure be booking them again for other events! Insurance: $1,000,000.00 - One million dollars of liability insurance coverage. It's not often that you find a mother and daughters team of 3 that works together in a business. 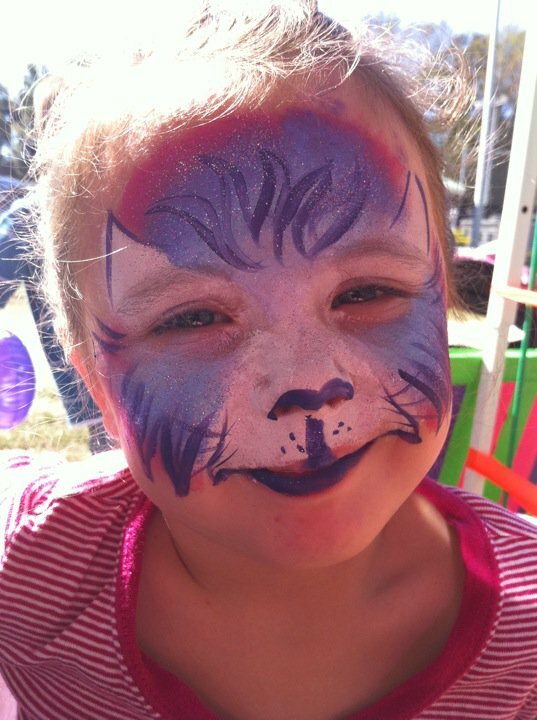 Its a unique situation that allows us to provide our face painting and temporary hair color services to more people, places and events. 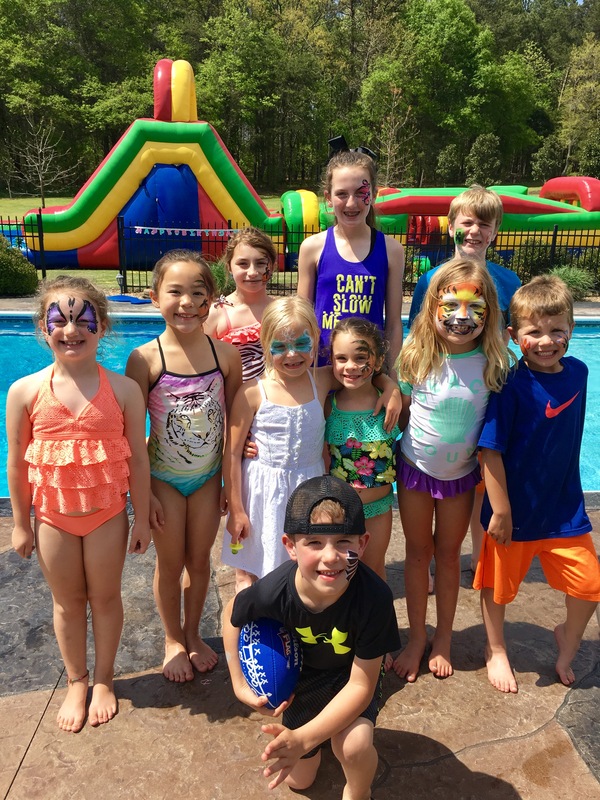 We do work for schools ( Spring Carnivals and Fall Festivals) and we donate 15 percent of our profits back to the school PTOs. Some of the other events that we have done include: AT&T Red, White and Blue, Clemson Fest, Greer Family Fest, Inman Harvest Days, Simpsonville Labor Day Fest, Spring Water Fest in Williamston, Aunt Hett in Fountain Inn, Peach Festival in Lexington, Strawberry Festival in Marietta, SC, Walhalla October Festival, Gold Rush in Dahlonega, GA, Moonshine Festival in Dawsonville, GA, Baby Land General Eggstavaganza in Cleveland, GA, Mountain Laurel Festival in Clarkesville, GA, City Lights in Commerce, GA, Blue Ridge Christian Academy in Landrum, SC, Grand Openings for America's Home Place, Inc., and Zaxbys Company Picnics, and Scottish Games at Furman University as well as private Birthday Parties.